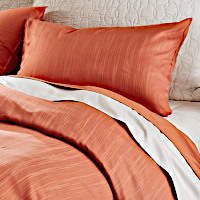 ...Made in Italy, all SDH bedding is creatively designed from all natural elements. 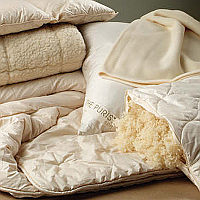 An all-natural lifestyle doesn't mean having to give up style, comfort, or high quality. 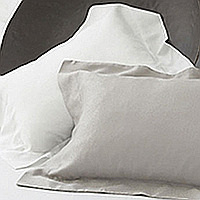 These luxury collections have true and lasting beauty. 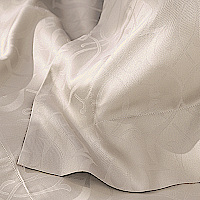 Imagine the smooth and supple feel of silk combined with the easy care of cotton! SDH Legna is lustrous and long lasting. It reflects light and drapes beautifully. 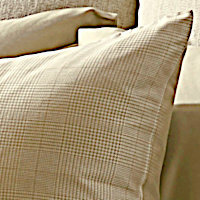 Legna is woven in Italy to exact specifications, in SDH's exclusive designs and colors. The wood pulp used to create this amazing fabric is harvested from managed forests... helping to make Legna completely biodegradable. 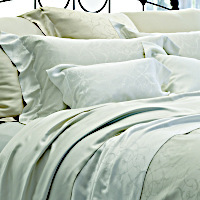 Meticulously finished to meet stringent standards for quality, luxuriously soft Legna has true and lasting beauty. 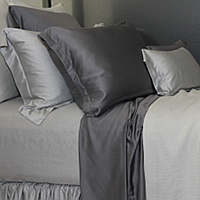 SDH bedding offers many styles and some may not be posted on our web site. If you do not find what you are looking for on DefiningElegance.com, please call us at 1-800-798-1504 or 973-347-8392 and we will be happy to assist you with availability and pricing. 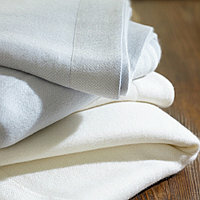 Fabric Care: All of our SDH products with the exception of bedskirts, coverlets and matelasse products are machine wash warm and tumble dry low. 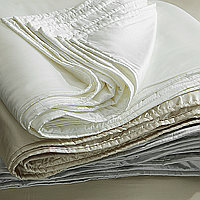 We urge you to wash your linens separately from other items. 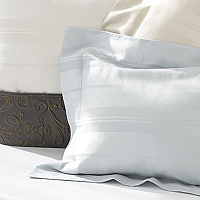 Zippers, buttons, and other rough surfaces may damage the long staple fabrics causing pilling.